There is something to be said about iteration in games, sequels have become an increasing trend in video games. Unlike movies, the player interaction is high and sometimes the story is secondary. Sequels are common, especially in the modern game industry. Sometimes it takes something truly original to make a statement. 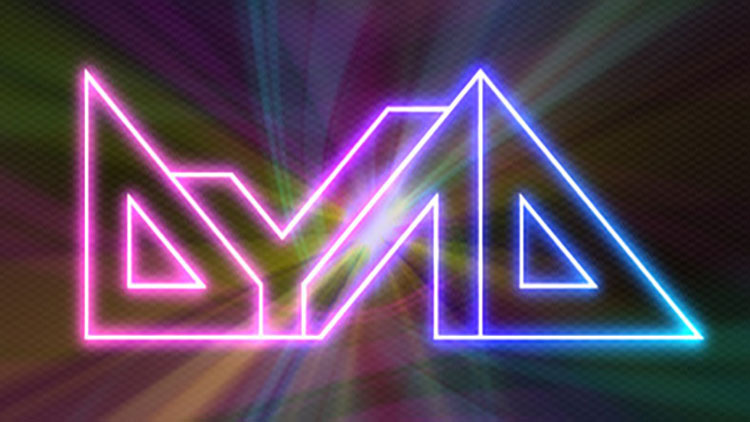 Case in point, Dyad. Recently, I have become worried that the indie game market is starting to get flooded with 2D puzzle based platformers. In 2008 we had our huge hit in the indie market, Braid, which set the gaming world on fire. But, in the year which we live, 2012, it seems like a great deal of these are either swept under the rug or representing the year as the best in its genre, such as Limbo. Closure feels like an amalgamation of all that is best in puzzle platformers. Though, is it a true innovation or just another rehash?